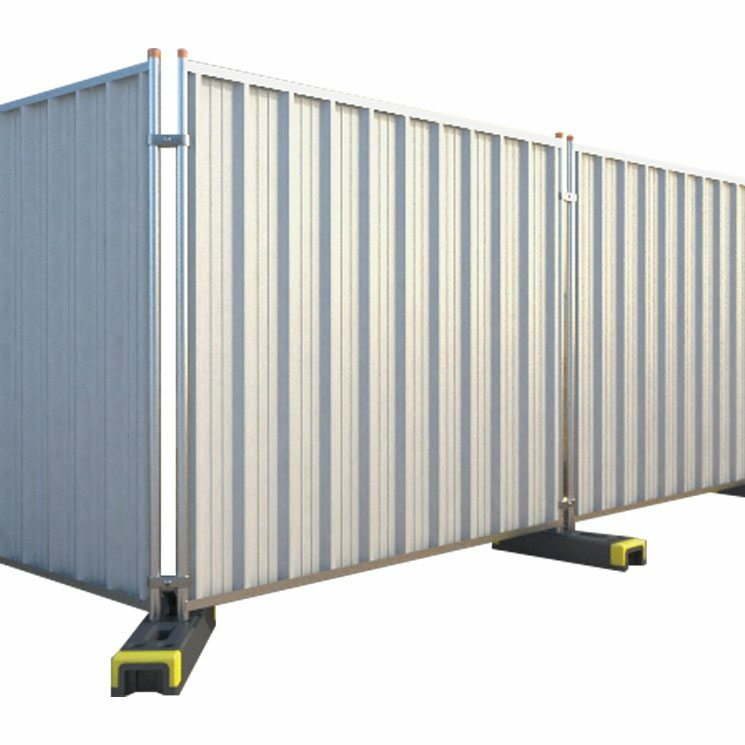 Generation Heavy Duty Steel Hoarding Panels is a quickly and simply erected to form a solid, secure panel system. The perfect solution for prevention of unauthorised access, perimeter fencing and privacy requirements. Galvanised panel finish (powder coating also available). Generation recommend the use of Gripper Coupler (369421) with Hoarding Panels. Alternative thicknesses also available, please contact your nearest branch on 0800 779 7112.